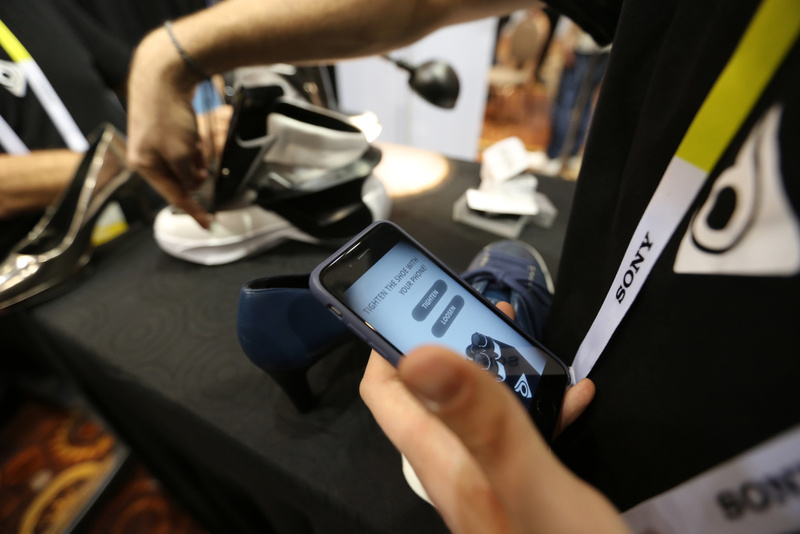 A smartphone app is used to automatically tighten Digisole smart shoes at The CES Unveiled press event, January 4, 2016 in Las Vegas, Nevada ahead of the CES 2016 Consumer Electronics Show. You’ve heard of smartwatches and smart glasses, but now Nike and PUMA are joining the wearable technology market. Nike started a couple years ago with a prototype pair of shoes that could lace themselves, but their new release incorporates bluetooth-enabled, gyroscopic technology that gives athletes feedback on their form, and adjusts tightness based on how swollen your feet are getting. PUMA is working on their first pair of smart shoes too. The shoes are designed for high-performing or even professional athletes, which is probably why they can afford to put them on the market for $350.